We use our hands so much we never think about it. Our hands are the two most ambitious parts of our body, not to be taken for granted. 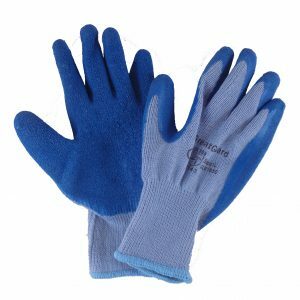 For that reason, Xtreme safety believes that they must be protected and cared for at all times. 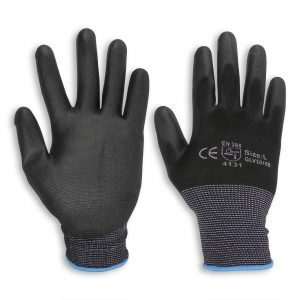 Hi Visibility Sandy Foam Nitrile Safety Work Gloves represents our new direction in hand protection. 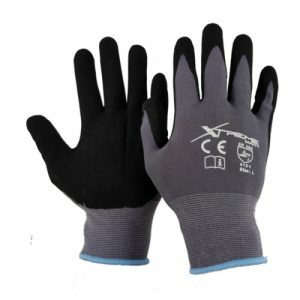 It is designed and manufactured with sandy finish on hi visibility seamless knit nylon liner, medium weight with good grip and abrasion resistance. 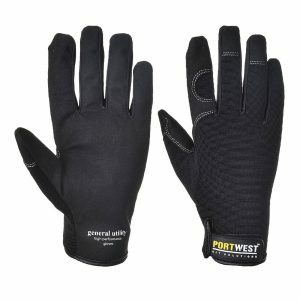 WHAT MAKES OUR HI VISIBILITY SANDY FOAM NITRILE SAFETY WORK GLOVES STAND OUT FROM THE COMPETITION?